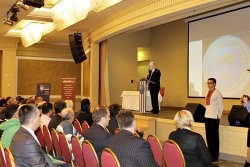 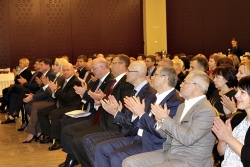 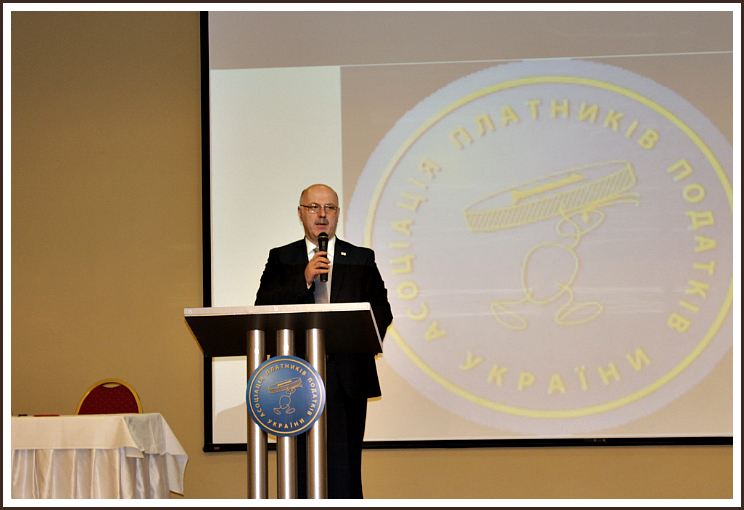 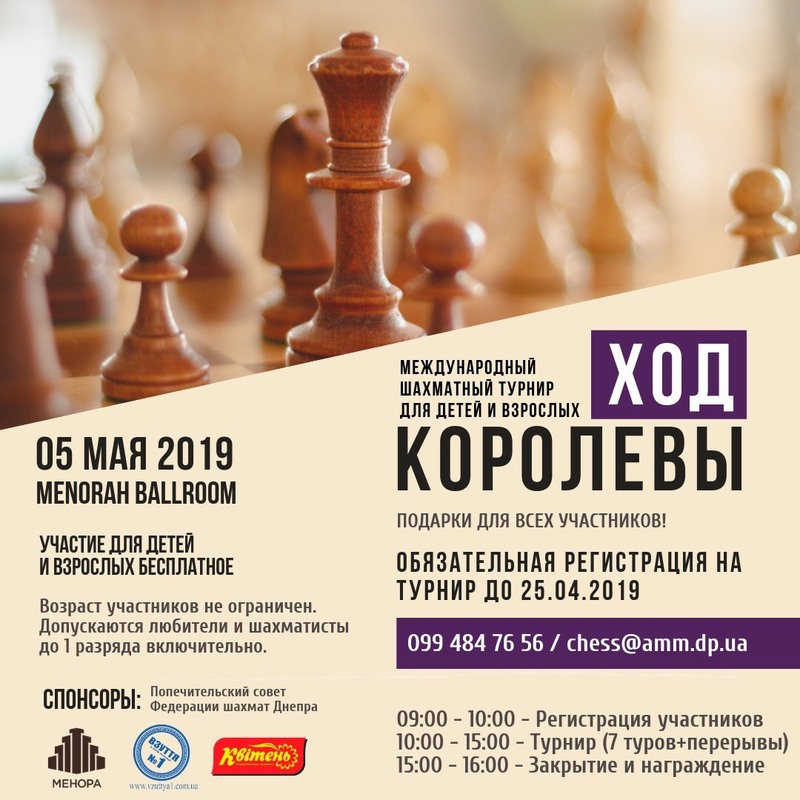 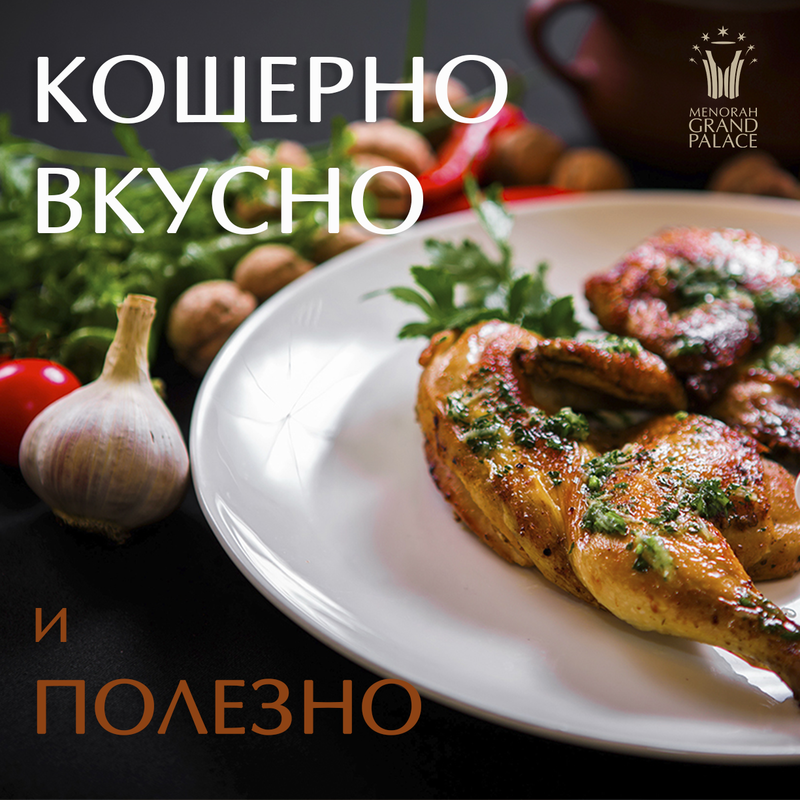 On November 12, the Menorah Center’s Menorah Ballroom banquet hall hosted the awarding ceremony for the winners of the All-Ukrainian rating “Diligent Tax Payers – 2014”. 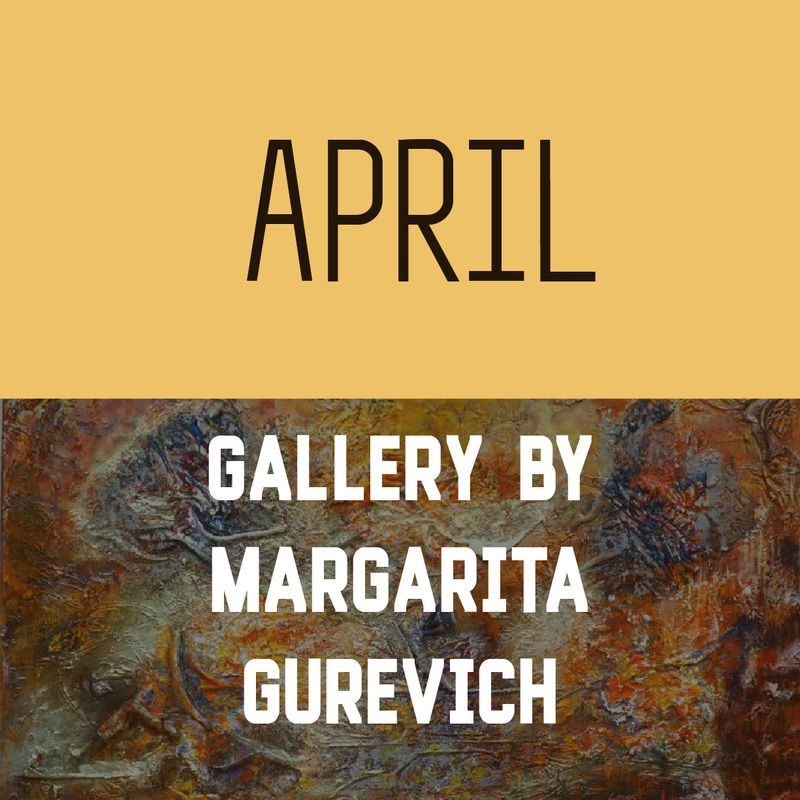 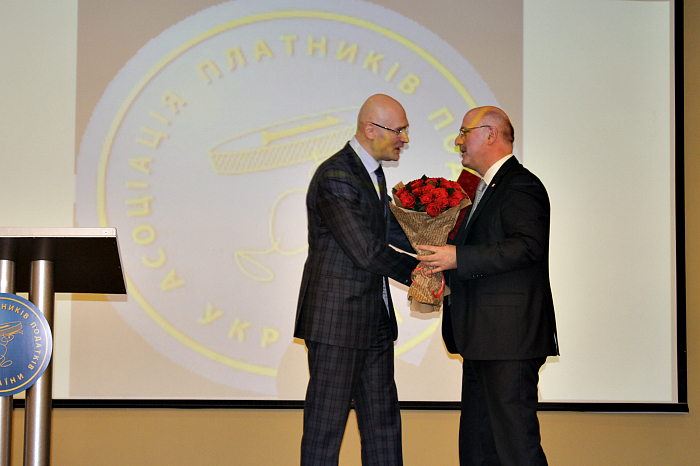 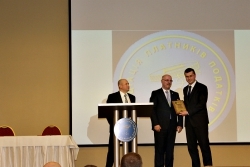 The awards were presented by the President of the Association of Ukrainian Taxpayers (AUT) Grigol Katamadze. 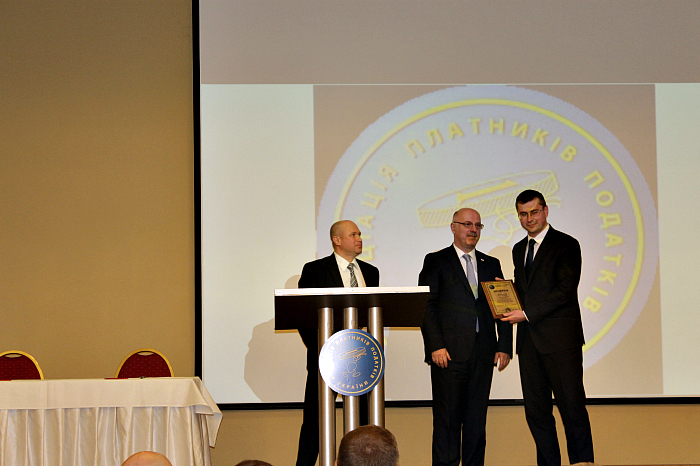 Grigol Katamadze said the following during the ceremony: “The purpose of this ranking is to create favorable conditions for the development of mutually beneficial cooperation between government and business, and to reward the taxpayers’ best achievements. The rating’s objective is strengthening the role and authority of the taxpayer in the country and improving the overall culture of paying taxes. 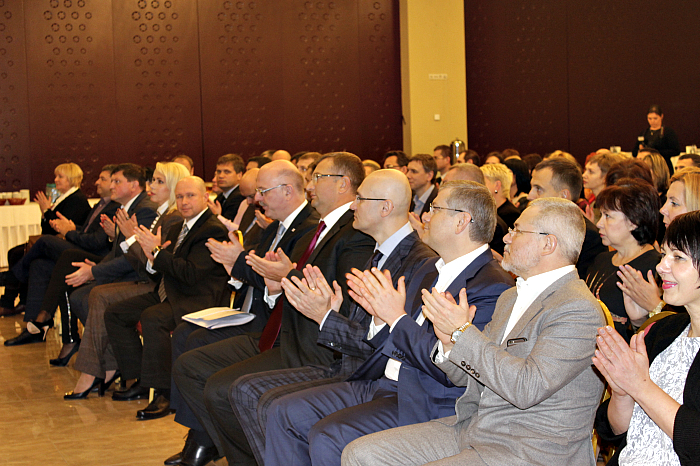 Starting the tradition of honoring the rating winners at the highest state level, we are trying to introduce respect for the taxpayer, both from the government and from society. 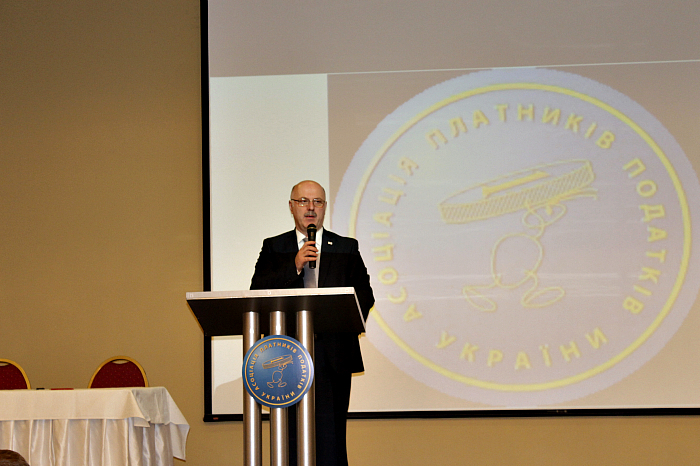 This is our main goal: to promote public recognition of the role of the honest taxpayers and support the idea of ​​honest business”. The ceremony was attended by the Head of Dnepropetrovsk Regional Council Yevgeny Udod, Head of the State Fiscal Service (SFS) in Dnepropetrovsk region Vasiliy Andrukhiv, first Vice-President of the Association of Ukrainian Taxpayers Yury Atamanyuk and head of the territorial organization of the Association of Ukrainian Taxpayers Alexander Rechitsky. 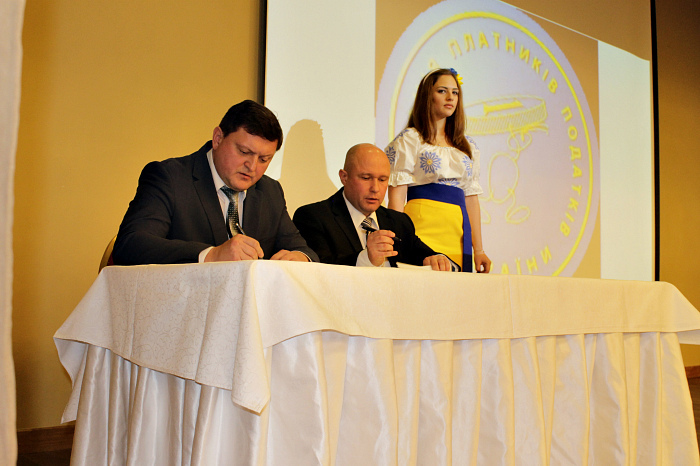 During the event, a Memorandum of Cooperation between the SFS in Dnepropetrovsk region and the territorial organization of the AUT in Dnepropetrovsk region, as well as between the Specialized State Tax Inspectorate to serve large taxpayers in Dnepropetrovsk of the Interregional Main Directorate of SFS and the territorial organization of the AUT in Dnepropetrovsk region was signed.